Meet our team of dedicated and highly skilled Agents, who specialize in Fort McMurray real estate. In addition, our Agents offer an array of resources to help you with your real estate needs. Many of our REALTORS® are also native Fort McMurrayites who live here with their families. That’s what gives Coldwell Banker Fort McMurray the knowledge and personal interest to help you. Whether you’re looking for an investment property to buy, wanting to sell a piece of land, or searching for your dream home, our team can help. Search our Agents or contact us today in order to get an experienced and knowledgeable professional on your side. Mariah is known for her unwavering commitment and loyalty to her clients. She believes that creating lasting relationships with her clients and other industry professionals has contributed to her success as a trusted agent. When not working, she enjoys cooking, baking, and reading. Most importantly, Mariah values her time spent as a wife and mother. Originally from Victoria, BC, Kate moved to Fort McMurray in 2014. Quickly falling in love with such a diverse town, she knew that this was the place where she was meant to grow her real estate career. 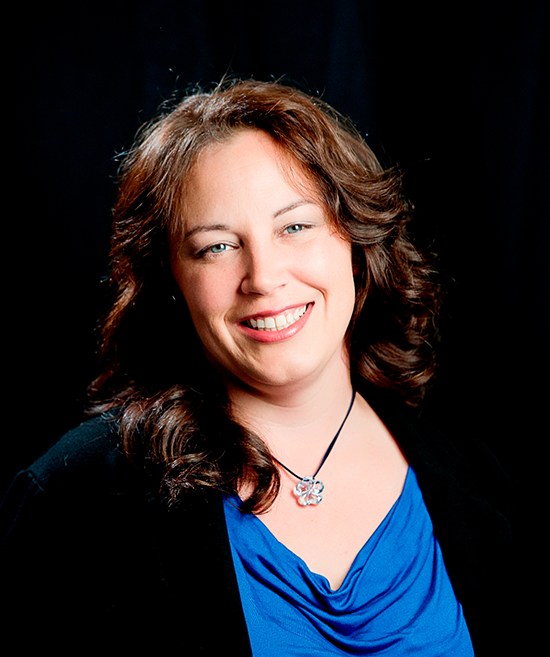 Kate comes from a family of real estate associates, brokers, and entrepreneurs. She has a strong background in customer service, sales, and community leadership involvement. Real Estate has always been a passion of hers from a young age. What she loves about Fort McMurray is the sense of family the community offers. One of her favorite pastimes is meeting new people, which makes Fort McMurray such a great fit for her. 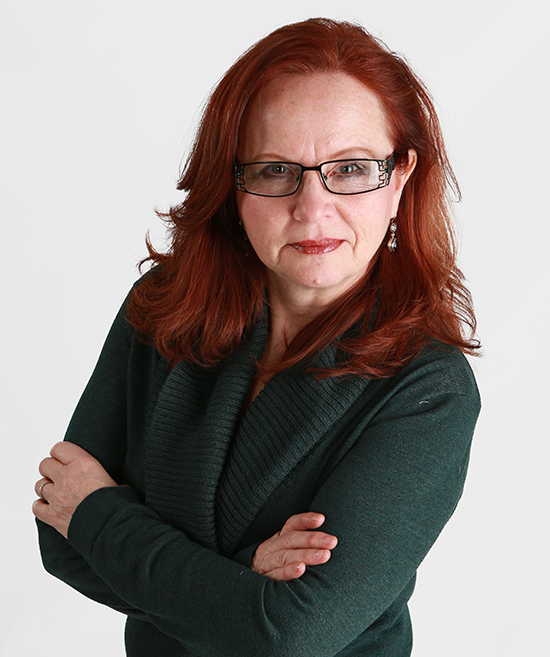 Crystal Belisle has been a Realtor since 1997. Starting her career in the Yukon and moving to Fort McMurray in 2003, she jokes that she moved "south to the big city of Fort McMurray." Crystal has an easygoing personality and loves to laugh, so going out on home viewings with her is a lot of fun. Her experience will help you identify all details needed in a real estate transaction. Don’t let her fun loving nature fool you—this girl has a competitive streak! Crystal is exactly who you want when it come to negotiations. “I believe my job is not about me, it’s about you,” says Crystal, “and I my goal is that you understand each step and option along the way. This is your home; I am just here to make it happen.” Crystal has a few loves in her life—her husband, her dog, and her desire to see the world. “I will start with places with palm trees first though, please!” Having an agent with plenty of experience and who will HEAR your needs, buying or selling, puts you ahead before you start. Call Crystal Belisle today. 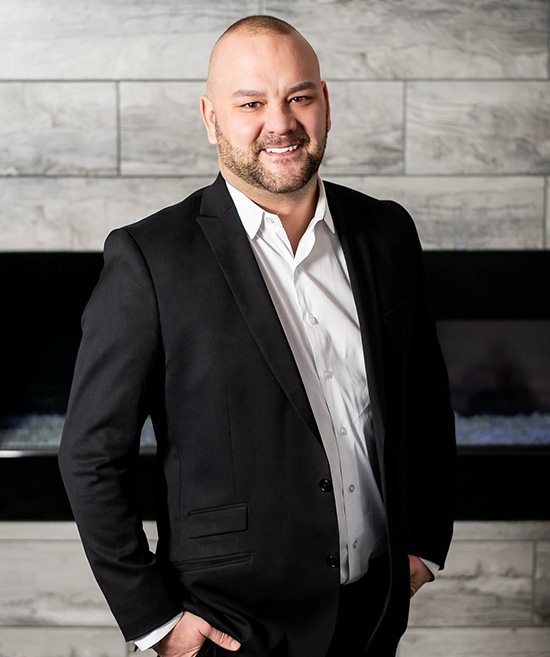 Being the longest standing member of the Coldwell Banker Fort McMurray family and with over 12 years’ experience, I’m qualified to assist you in all your commercial and residential real estate needs and more than devoted to your satisfaction. I’m proud to say Fort McMurray is home, and #weloveymm rings true through my Coldwell Banker family and my own personal family. Home is where the heart is. My home and my family is a direct result of what this wonderful town has to offer. I met my wife Danielle here and we have two amazing children. Our oldest boy Brock, and our baby, miss Ellie, were both born at the Northern Lights Regional Health Centre. I am truly a family man first, which helps me help you make the right decision for your family. Join the Fort McMurray and Coldwell Banker Fort McMurray family—it’s a decision you won’t regret. It’s a decision I never will! 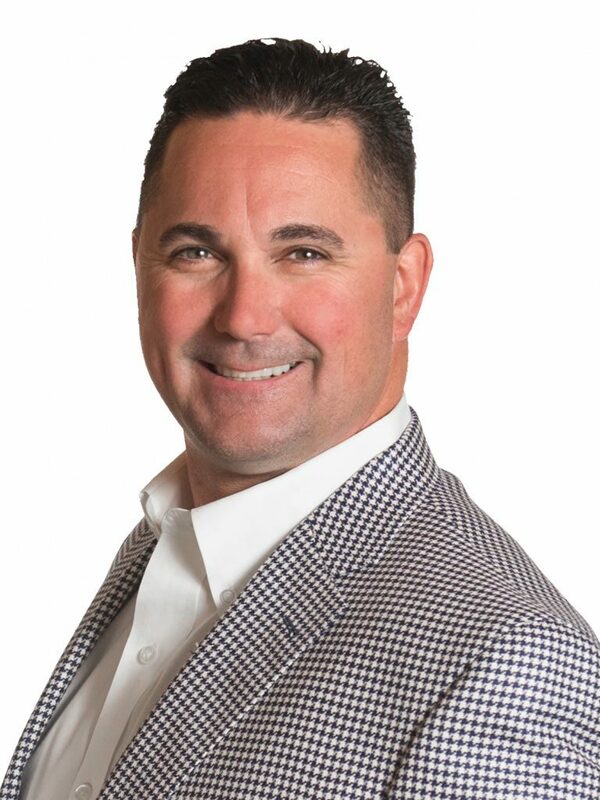 Micheal has a passion for helping people and his clients know they can count on him as a trusted advisor throughout the complex buying and selling process. His business is based on core values, business ethics, integrity and honesty. These qualities, coupled with in depth community knowledge, market knowledge, and effective negotiating skills are a critical skill set that makes him a sought after Real Estate Professional. While working in the trades industry for six and a half years before joining The Lore Group in 2006, Micheal developed an understanding of how Fort McMurray thrives. He prides himself on his blue-collar roots, which taught him work ethic and the desire to deliver top-notch customer service. He has extensive experience making his clients feel both confident and comfortable every step of the way. Micheal is a proud supporter and participant of local groups and charities and has put down roots in Fort McMurray. Paige represents determination and drive. Recognized for her tenacity and her pursuit to success, she works diligently around the clock for her clients: 7 days a week. As an active member of the community, locals recognize Paige as an honest and caring neighbour. Her passion and eagerness to enrich Fort McMurray are honoured through your business and referrals. From complimentary consultations to the sale or purchase of a home. Paige has the network, knowledge, and tools to successfully guide you through your real estate journey. Heather and her husband Keith moved to Fort McMurray in September of 2009 from Whitehorse, Yukon, and they are happy to call Fort McMurray their home. 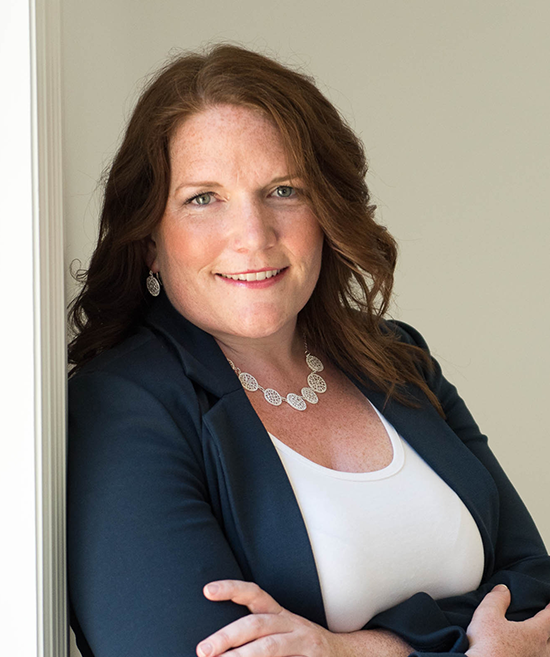 Heather has an administrative and paralegal background, and her passion for Real Estate developed during her time as an Unlicensed Assistant for a busy Real Estate Team (Team O’Hara). Just two years later, she became a licensed agent. 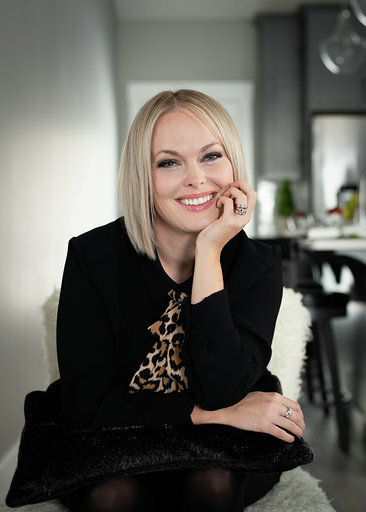 The process of relocating to Fort McMurray and buying and selling her own properties has afforded Heather a sensitivity towards her clients' journey. She understands all the events that can come with buying and selling a home, and the importance of making the process as stress free as possible! Heather and her family love being active members of the community, whether through sports, attending community events, or volunteering with the numerous charities that Coldwell Banker Fort McMurray supports. 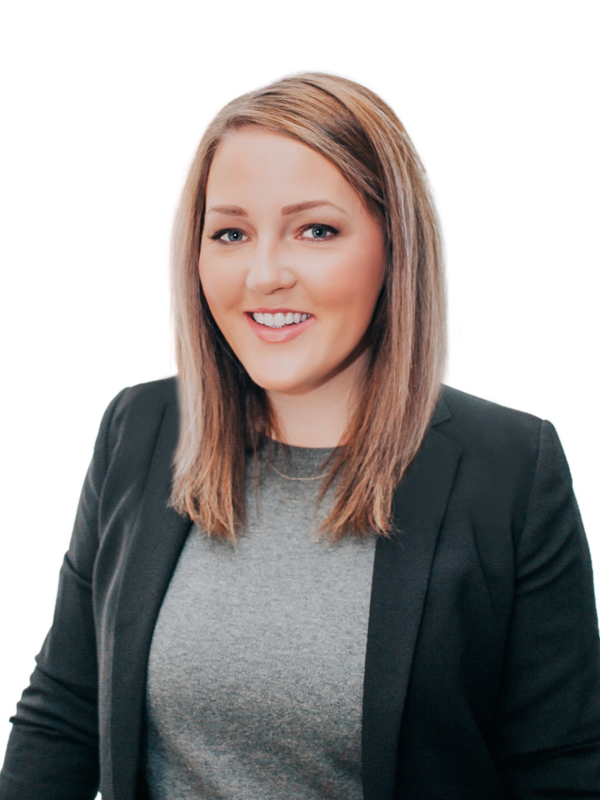 As a former Mortgage Broker and long time Fort McMurray resident, Erin has the experience and knowledge to help you with your real estate needs. Whether your buying or selling, she will help guide you through the process from start to finish. 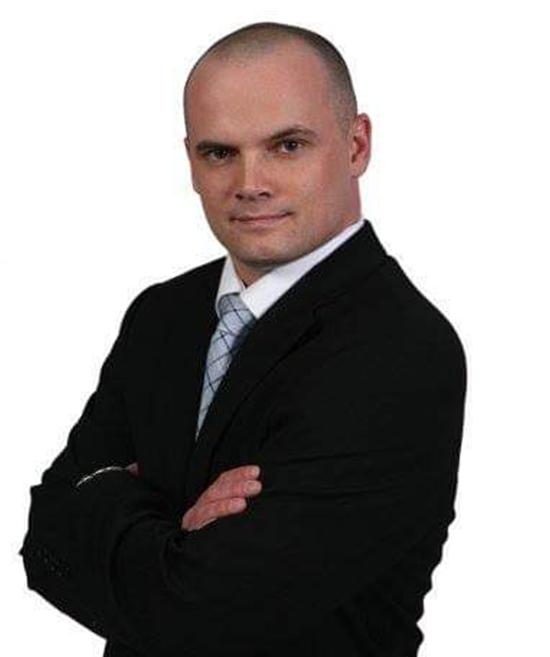 After purchasing homes around the globe and gaining extensive negotiation experience, Mark Hartigan of Coldwell Banker Fort McMurray adds value to, and brings professionalism back to, the real estate profession. Mark believes in his community, lives in his community, and tailors buying and selling to his clients’ lifestyles. 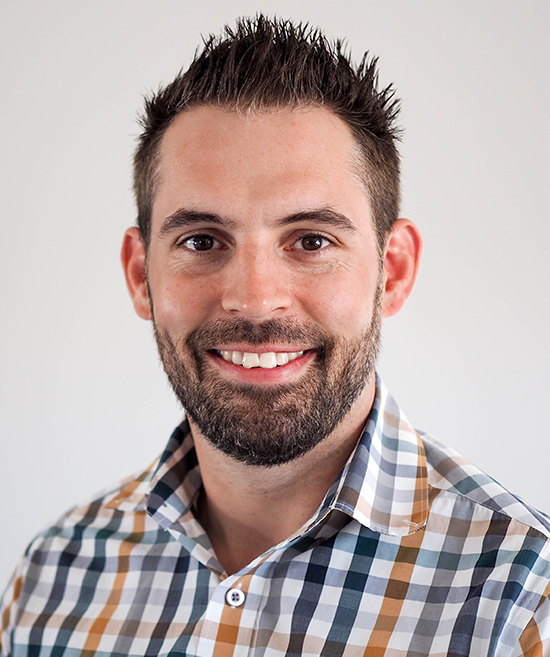 As a former professional athlete with a business degree in his pocket, Mark is the perfect player to have on your team. Throughout his career, Mark has negotiated multi-million dollar contracts, purchased numerous homes around the world, and knows all too well what it is like to be new to a community. His wife and three young children live and breathe Fort McMurray every day and understand the real estate experience that everyone deserves. Sharon Has been proud to call Fort McMurray home for 14 years. She is in her 9th year as an agent and is excited to share her pride in this amazing community. Sharon enjoys a reputation for getting things done properly in both real estate and the community. Recognized as a local artist, Sharon is active in the local arts scene and a volunteer with the Public Art Committee and Habitat for Humanity. Home is where your heart is and she loves YMM! As a buyer or seller, you can feel confident knowing I have your back and your best interests in mind. I love this career, and the clients I get to work for become like family to me. Buying or selling (or both!!) can be an exciting yet stressful time, and my knowledge and expertise will help ease the process. With over 15 years of Fort McMurray Real Estate experience, I am client focused and work extremely hard to make sure that my client’s goals are met. We use the best technology and current platforms to help our sellers succeed. Fort McMurray has been my home since 2001, and I love welcoming new families to our community. I’m a true McMurrayite, born and raised right here in Fort McMurray! Get to know me, a knowledgeable and results-oriented professional. Whether you are purchasing, selling, or wish to investigate the possibilities, I care about your needs and will take the time to provide personal attention and 100% client satisfaction. I promise to provide the most professional, ethical and informed real estate services in the Industry. My most important assets are honesty and integrity, whereby my clients become my friends. Lana Hulan is all things home! January was born and raised in Yellowknife, NT. She graduated the University of Alberta with an Undergraduate degree majoring in Economics and minoring in Mathematics. From there she moved to Fort McMurray, which quickly became home when she had her two children. Both children being active in many activities and sports brought her to know many great local people. The people in the community made Fort McMurray a very special place to live. Today you will find January in between the gym, hockey arena, dance studio and working with clients. She is honest and a genuinely caring person who makes her clients’ best interests a priority. Krystal has a fresh and passionate eye for Real Estate. We all know buying or selling a home is potentially the biggest transaction of your life, which can seem daunting. However, when you choose to work with Krystal, she will take the time to get to know you and will work to make the process memorable and rewarding. 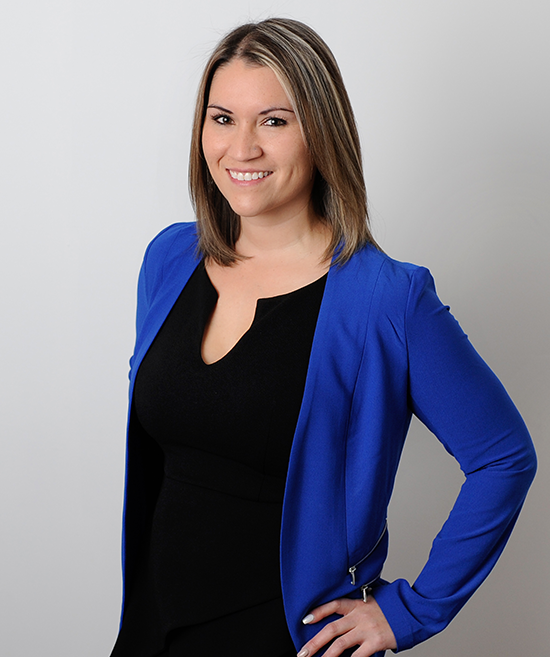 Krystal uses her knowledge from various training and coaching programs to bring unique negotiating strategies to every transaction and ensure all contracts are tailored to meet the need of each client. 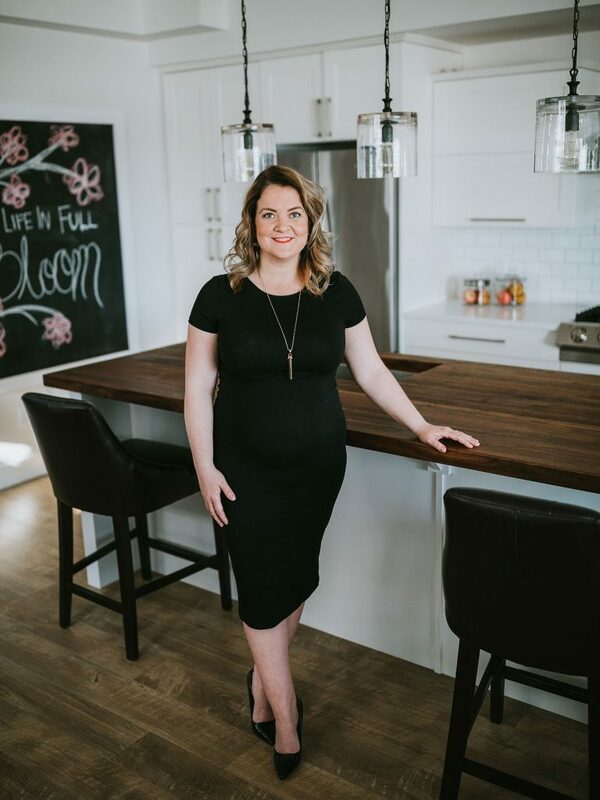 Being born and raised in Fort McMurray has given Krystal strong roots to this community, and she takes great pride in being able to help others achieve their goals. 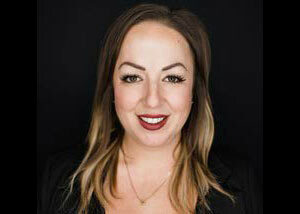 The lifestyle of a Fort McMurray real estate broker is something that Krystal does not take lightly. It has given her the chance to meet countless amazing people and learn and grow through their stories and experiences. Balance in life is key, so when Krystal isn't with clients you can find her adventuring around town, quadding, walking her labradoodle Zoey, camping, or playing sports. Kristi is a full time real estate associate. She dedicates herself to providing excellent service to her clients while easing the pressure of one of life's biggest transactions. Kristi is a huge supporter of local small businesses and community development, with a passion for building lasting relationships and having fun along the way. 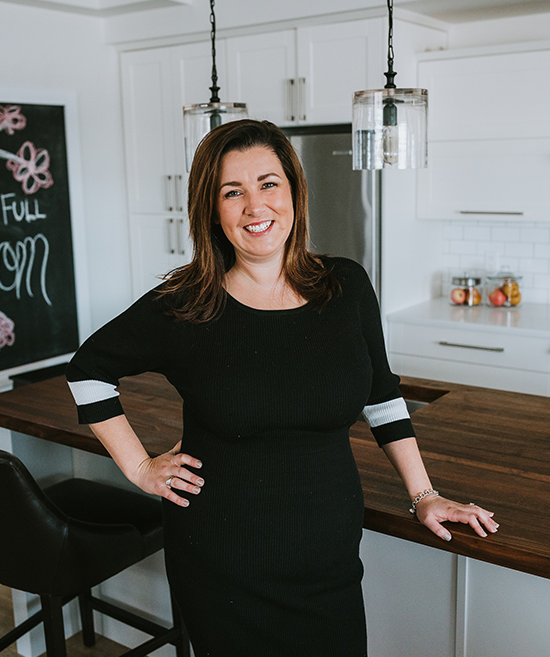 When not working, Kristi is a dedicated mother and wife, who enjoys tasting fine wines while attempting to master creative new meal ideas in the kitchen. 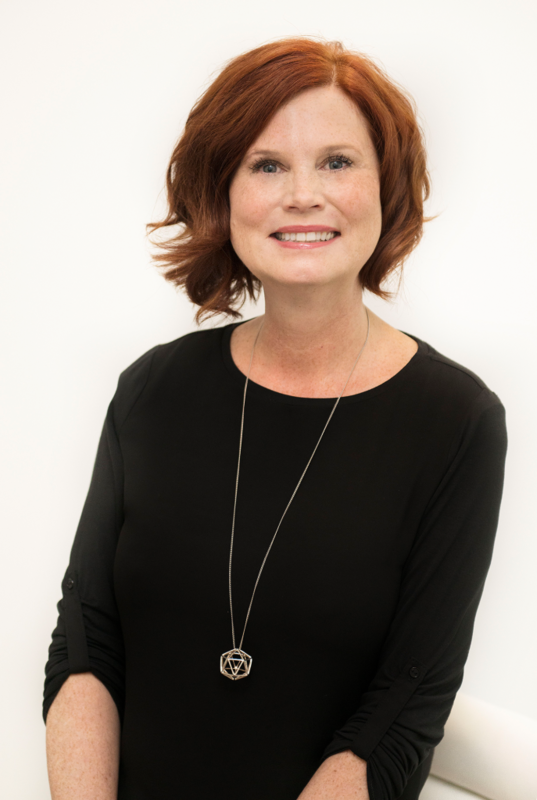 Vision, patience, unsurpassed marketing and negotiating skills, perseverance, and a rare ability to understand her clients has made Susan an award winning Coldwell Banker REALTOR®. Susan solidified her name in the Canadian Real Estate field by maintaining a strong focus on client satisfaction. She has a reputation as one of Fort McMurray’s leading and most knowledgeable REALTORS® with her finger on the pulse of the market. Susan demonstrates extensive experience in the Residential and Commercial arenas, including corporate relocation, commercial, industrial, investment, project marketing in single family, multifamily and industrial developments. 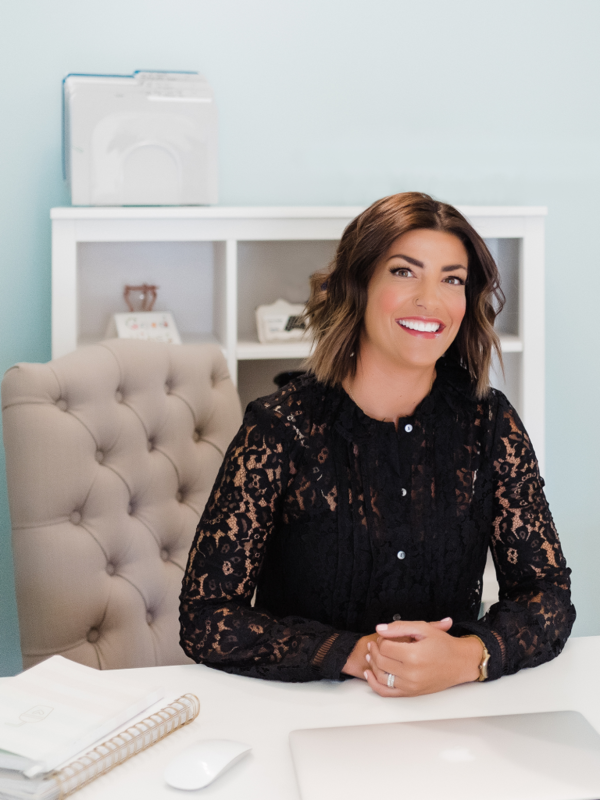 Her background has proven insightful—helping clients adapt sound negotiating strategies to achieve their goals and prepare for the future of their family and business ventures. A forward thinking attitude leads the way with extraordinary service. The roster of repeat and referral clientele is a testament to her focus on these goals. Susan is proud to call Fort McMurray her home. Originally from Nova Scotia, Nicole moved to Alberta after graduating from St. Francis Xavier University and has had the pleasure of calling Fort McMurray home for the past 8 years. As a proud Fort McMurrayite, Nicole is an advocate for our beautiful region and the many opportunities it boasts. As a mother of two, an active community volunteer, and someone with a passion for learning and experiencing new things, Nicole takes advantage of the many opportunities to explore and give back to our wonderful community. 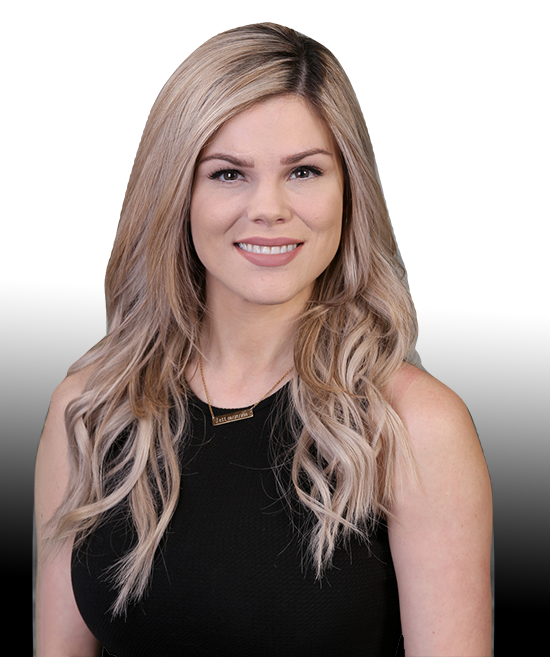 When it comes to buying and selling your home Nicole understands that a great real estate agent can make all the difference in your experience! She is committed to working hard for you, exceeding your expectations and helping you find a house you will love to call home! 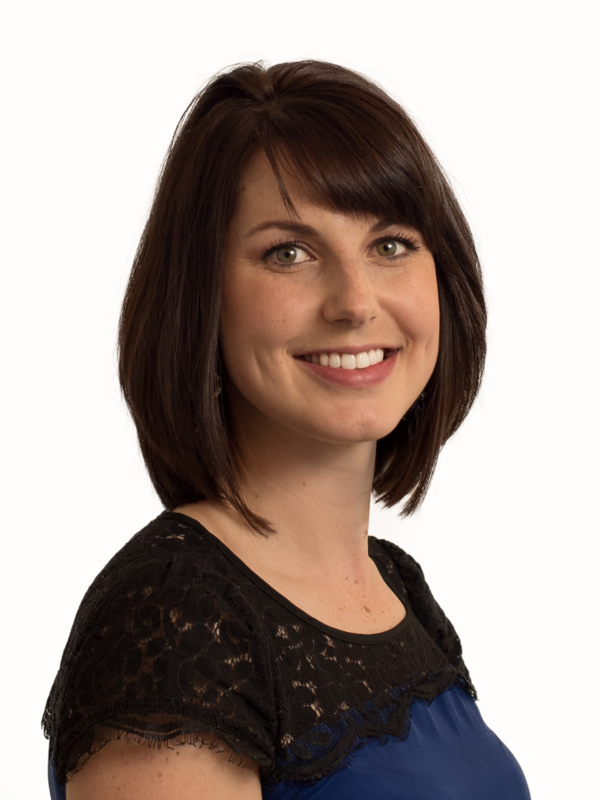 Caitlin has been a licensed Real Estate Associate since 2015, and proudly calls Coldwell Banker Fort McMurray her home away from home. 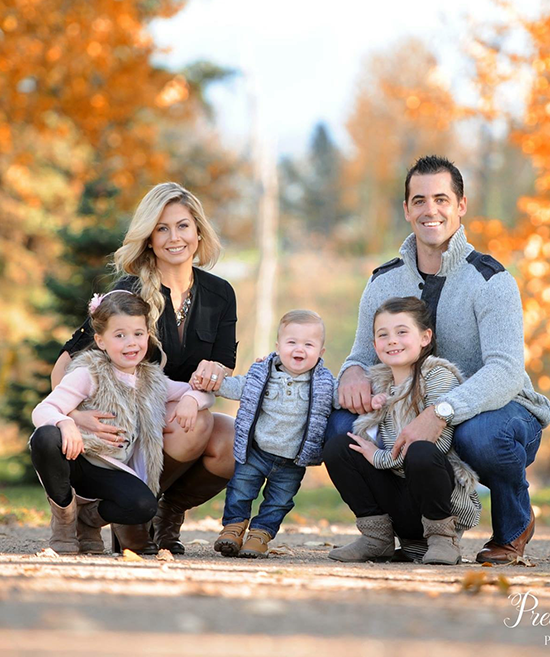 Caitlin is a hardworking momma who pours her heart and soul into all of her clients. You can find her working at 6 in the morning and well into the night sourcing properties, meeting with clients, and helping get all of the paperwork in order. Caitlin is also a certified Interior Designer right here in YMM. When she's not working, you can find her hustling around Fort McMurray’s arenas, sporting her proud 'Hockey Mom' look or volunteering with different community groups. 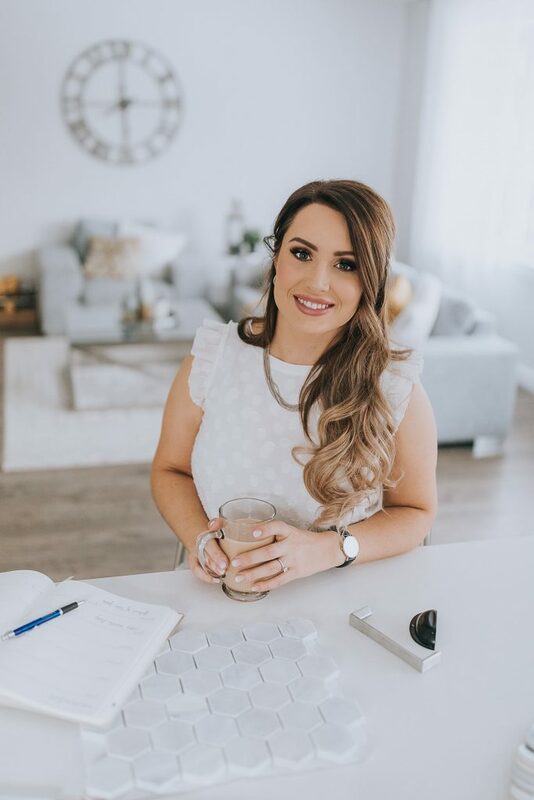 Caitlin truly believes in every client’s dream, whether of buying or selling, and she does everything in her power to bring those dreams to life! Ottlie happily found her way to Fort McMurray and a new life in 2004! A graduate of the Business Admin Management program, she was looking for a place in Fort McMurray that would allow her to be an advocate, a challenger, a negotiator, and a game changer, and she found it—at award winning levels! 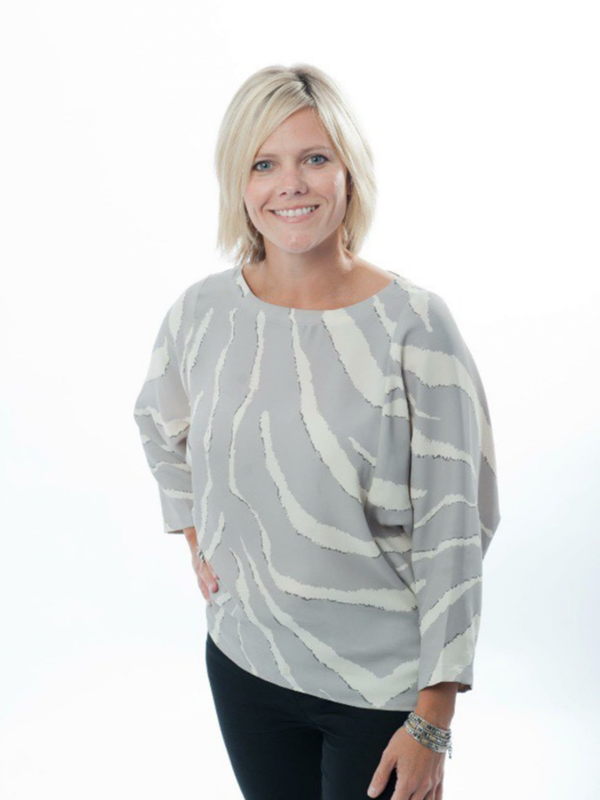 Ottlie started real estate in 2006 and fell in love with it instantly. She dug in to learn all there was to know about the housing in Fort McMurray, the neighborhoods, the builders, the brokerages, the legislative governors and she got involved. 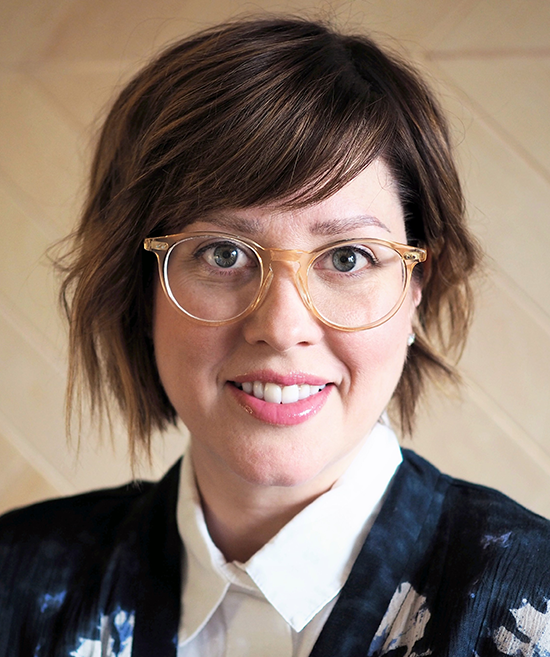 Ottlie is known for her total control of all the details, her marketing strategies, tactics, her strong negotiation skills and her passion to help others. In 2014, Ottlie became a founder of a charity group HALOS which raises money for a variety of different local non-profits in need in the community. Now, fueled by her love for animals and their well being, she sits on the board of directors for the Fort McMurray SPCA. When she's not showing buyers, selling her listings, or volunteering in the community, Ottlie is enjoying the great outdoors and all the beautiful scenery of Fort McMurray along with her husband, her daughter, and her rescue pooches Hoola and Dice. 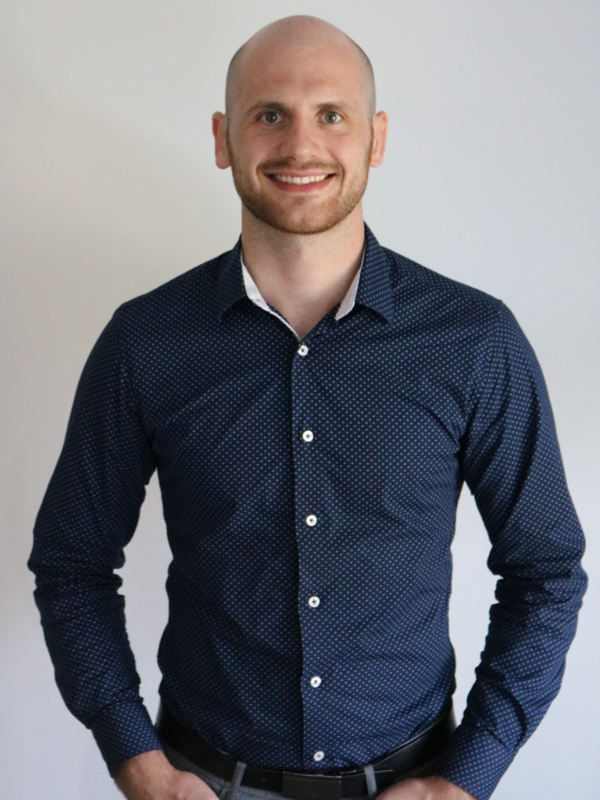 Representing clients in the Real Estate industry since 2014, it was no surprise that Tristan excelled quickly in the Industry. Following his family’s footsteps with an experienced and longstanding team in The Lore Group surely gave him an edge on his competition. With a specialization in Residential Real Estate, his service has proven top quality with many awards over the years in customer service, 2017 #1 team in Coldwell Banker Alberta, and Ranked in the 2017 Top 7 Canadian teams of Coldwell Banker. 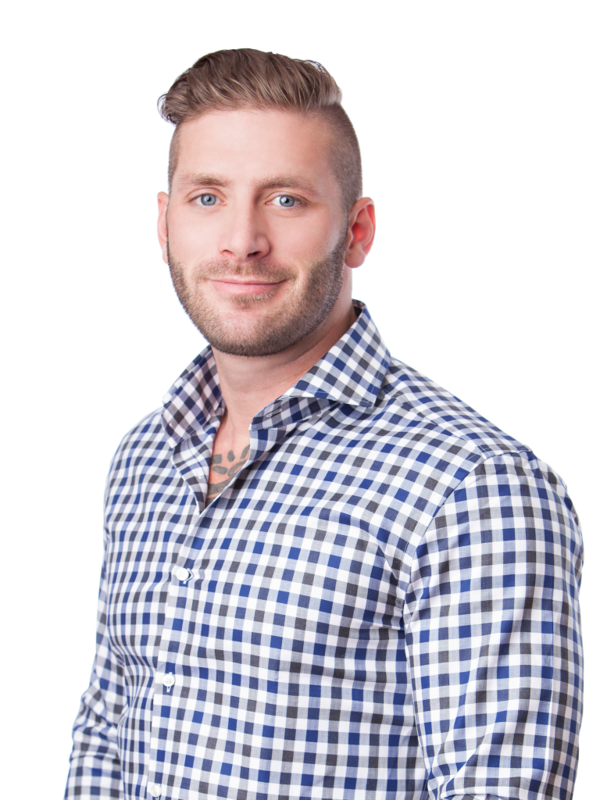 While the career of Real Estate does not allow for a stable schedule as it is always changing and fluid, when there is time available the only other passion Tristan holds is Martial Arts, specifically Jiu-Jitsu. Almost a decade of Martial Arts training has instilled in him a level of discipline and dedication to goals and tasks that all clients can appreciate. 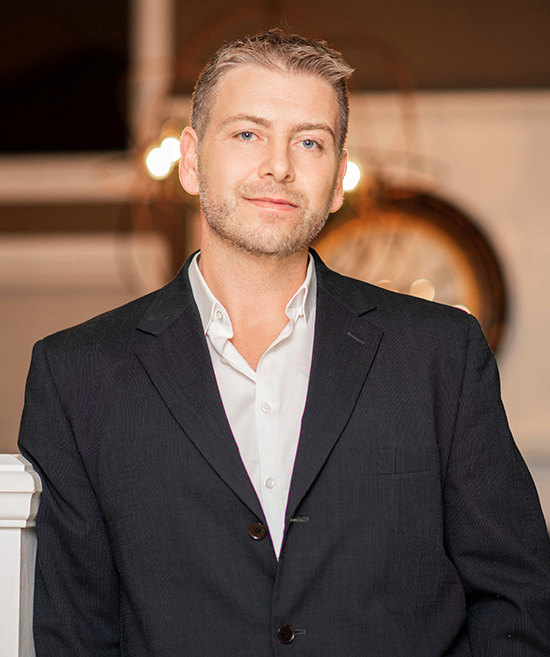 When choosing Tristan Parker as your Realtor, you can be sure that he truly wants you to achieve the best result of your Real Estate and Life goals. I love my job! That’s the first thing I want you to know about me. I really do! I love helping people find a home that’s perfect for them, whether it’s a condo, two story, investment property or mobile home. I also love helping people sell their home so they can move on or forward in their lives because of retirement, relocation, downsizing, up sizing, and everything in between! I love hearing people’s stories and getting to know them. I am originally from Nova Scotia but have called Fort McMurray home for the past 11 years. I graduated from St FX University with a B.A and received my Real Estate License almost 9 years ago! I have been married for 22 years and have 3 great kids, two are in University and my youngest in High School. My husband works in the Oil Industry, so I understand the crazy hours and demands of that industry and am happy to work around your schedule! I have an obsession with golf, so when I am not helping my clients with Real Estate, I am usually spending time with family and friends on the golf course! If you want a friendly, professional, honest, and dedicated real estate associate working for you, call me, Kim Stanley! In today’s challenging Real Estate market, your choice of Real Estate Professional does matter! For a greater probability of success, you need a dedicated professional, one who can guide you through the process and be counted on to protect your investment! Get to know me, a knowledgeable and results-oriented professional. Whether you are purchasing, selling or wish to investigate the possibilities, I care about your needs and will take the time to provide personal attention and 100% client satisfaction. I promise to provide the most professional, ethical and informed real estate services in the Industry. My most important assets are honesty and integrity; I pride myself on consumer service. For over half a decade, Alyssa has lived in Fort McMurray where she has become a valued member of her community. 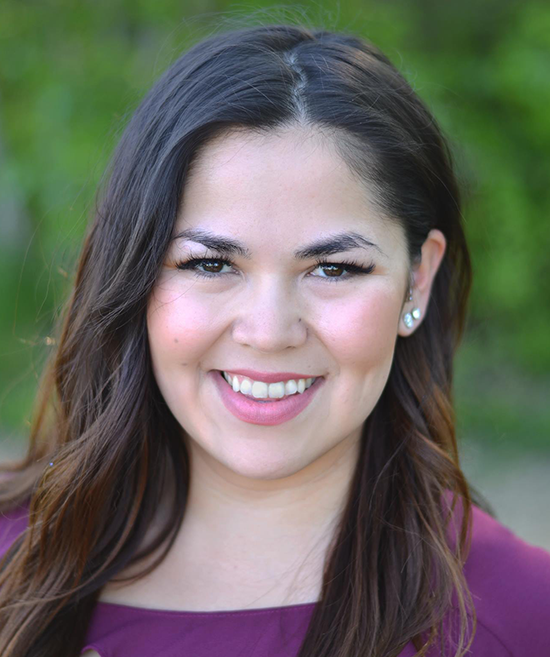 Establishing strong connections through her active involvement in events and fundraisers, she has grown a deep love for the place she now calls home. Alyssa recognizes and values the trust you put in her and will strive to exceed your expectations. 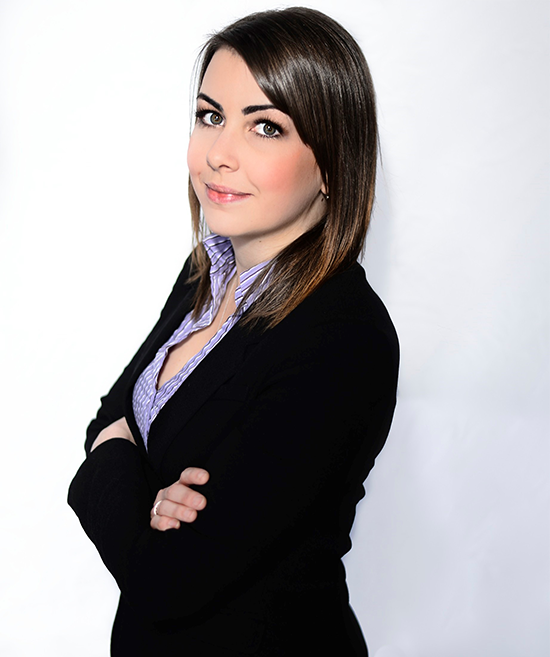 Buying or selling, contact Alyssa for your Fort McMurray real estate needs today. One of city’s most enthusiastic REALTORS®, Kaleigh Young has been with Coldwell Banker since 2009. 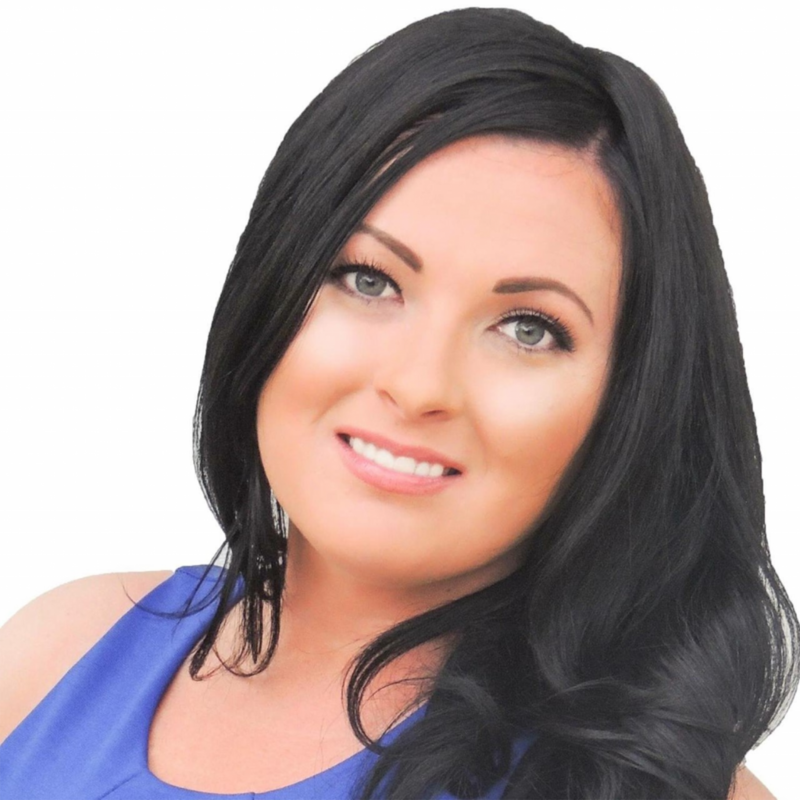 Hardworking, dedicated, and passionate, she is now one of the team’s top selling Fort McMurray real estate agents. Kaleigh loves her community and she loves working with people. “I try to make the experience as fun and easy as possible. Life is too short not to have a good time. 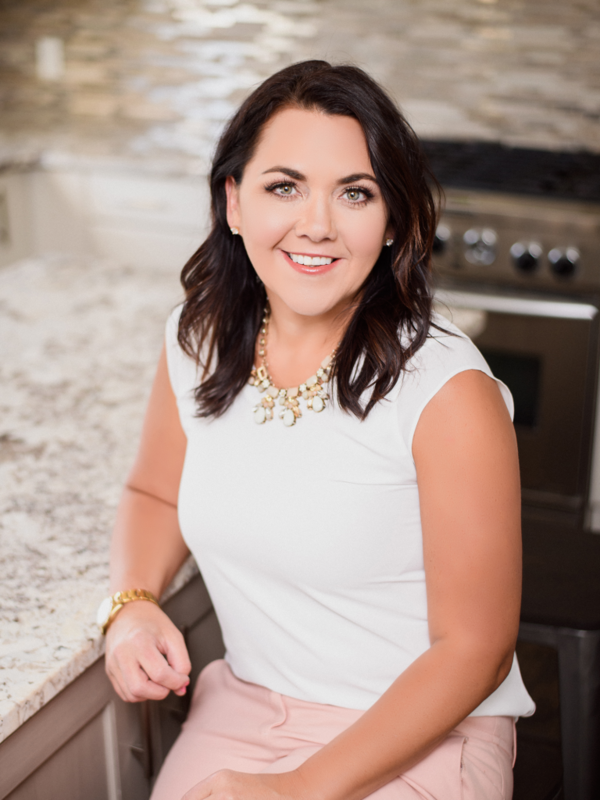 Purchasing a home should be enjoyable and stress-free.” What drives Kaleigh’s passion For Real Estate? “Being a REALTOR® is rewarding in more ways than one. Making people smile and seeing them start a new chapter of their lives, whether it be selling for retirement, upgrading due to growing families, or finally saving enough money to purchase your first house, the experience is always different.” Outside of work, Kaleigh enjoys traveling and is an avid volunteer. She was born and raised in Fort McMurray and loves calling this ever growing city home. Looking for an enthusiastic Realtor who knows the market inside and out? Call Kaleigh at 587-645-2255.